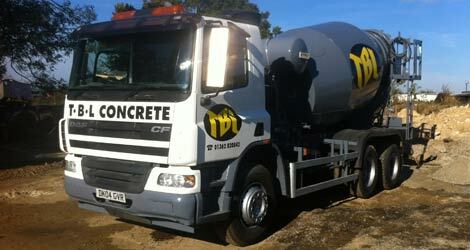 T.B.L Concrete Ltd is a family run business that has been established in Norfolk for over 25 years. We supply concrete to the city of Norwich, all major towns within Norfolk and their surrounding villages. Big or small, our aim is the same - to offer the highest level of service to all our customers at all times. TBL operates under the strict control of the BSI Kitemark quality scheme. Standards are maintained under the watchful eye of our Technical Manager and DJM Consulting, a well-respected consultancy company in the ready mix industry. See our Concrete calculator if you are not sure how much you need and what type of concrete you require or call us to speak to someone for advice on 01362 820842 or see our page contact us. © 2019 TBL Concrete Ltd.